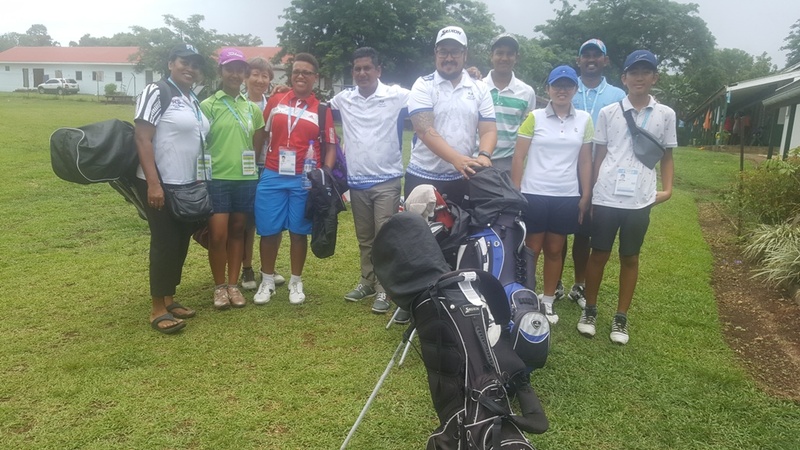 Team Fiji Golf will hold its first trials for the 2019 Pacific Games this weekend which will also be an opportunity for the coaches and managers to see team members compete and to play as a team says Section Manager Sunita Devi. "All our golfers are locals and all are trained locally by their own coaches and trainers," she said. "So we have our team building tournament and trial on the 19th and 20th of January at Denarau Golf and Racquet Club which will be a 36 hole, 2 Day competition. "It will give team members an opportunity to play as a team and compete amongst themselves," she said. "Participating in as many competitions as possible gives our athletes additional training to improve on their own games," she said. Sunita said it was important that athletes continue to practice and improve by participating in as many competitions as they possibly can. She said trials would be held at different courses to enhance team bounding and to gauge performance. Sunita said they would place a lot of emphasis on the short games. "Perfection in the short game gives a better score," she said. Sunita said they have a selection criteria set up by the National Federation, which they would be following . "It is based on the points that the members are getting in the trials they are participating in so the points they get depends on their performance in each game," she said. At the moment, Sunita said their biggest challenge was getting athletes together since they were spread out in the Western Division and Suva. She said weather would also play an important role in their sport, so they would gauge golfers and their attention to detail. "Our athletes also pay close attention to the weather conditions when playing, which is one of the challenges on the course. "They can be sheltered at the ground level, but once the ball gets up, the wind will come into play," Sunita said. Despite the challenges, Sunita said their athletes are practicing very hard and preparing very well for the training and competitions that are held by different clubs. Team Fiji Golf hopes to take four female and four males to the Pacific Games in July, and Sunita is hoping for at least a medal from ladies team. "I will be extremely happy if we get more," she said. Team Fiji Golf will hold its last trials in the month of April during the Fiji Games. Team Fiji Golfer Dewan Gopal last won a gold medal for Fiji in 1999 which was the last time Team Fiji Golf won a medal. 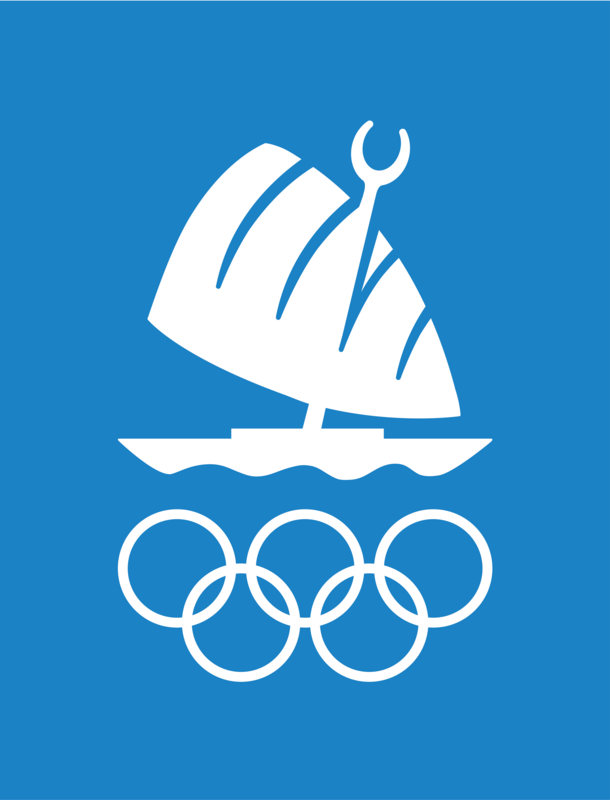 Team Fiji Golfers Vilikesa Kalou in 1987 and Mukesh Chand in1995 also won gold medals. Golf at the Pacific Games has been contested since 1969 when the sport was included as one of fifteen sports at the 3rd South Pacific Games held in Port Moresby, Papua New Guinea. Men's and women's tournaments are contested by teams of four golfers per country, and medals are awarded for individual and team winners.